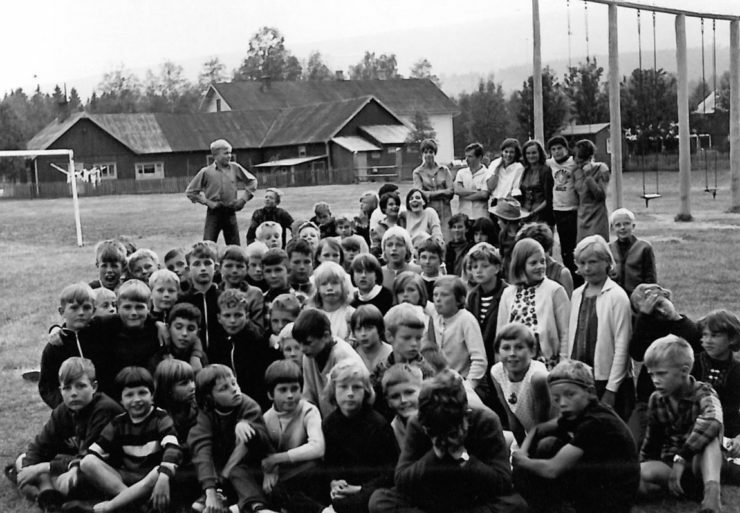 Every summer since 1946 hundreds of children have experienced exciting vacation weeks here at Hanestad. Maybe it is the first time they are away from home this long, and for some it is actually the first night away from Mom and Dad. 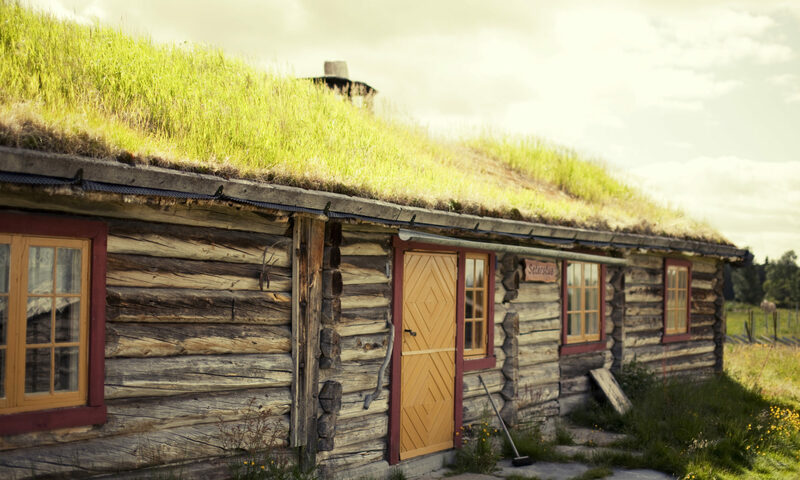 Many Norwegians have memories from being sent to camp, whether it was on an island in Oslofjorden or far up in Østerdalen where the forest seemed endless when you looked out the train window. Maybe you sat there with terrified delight: you had just said goodbye to Mom and Dad, but looked forward to all the experiences ahead? During these summer weeks you and many others gathered many memories, lasting friendships were made and maybe you fell in love for the first time? 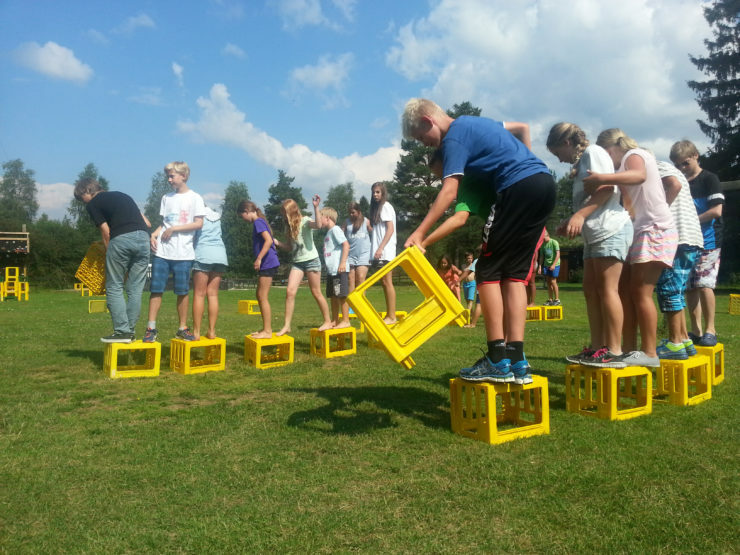 We still wish to create these good memories and welcome you to summer camp here at Hanestad. 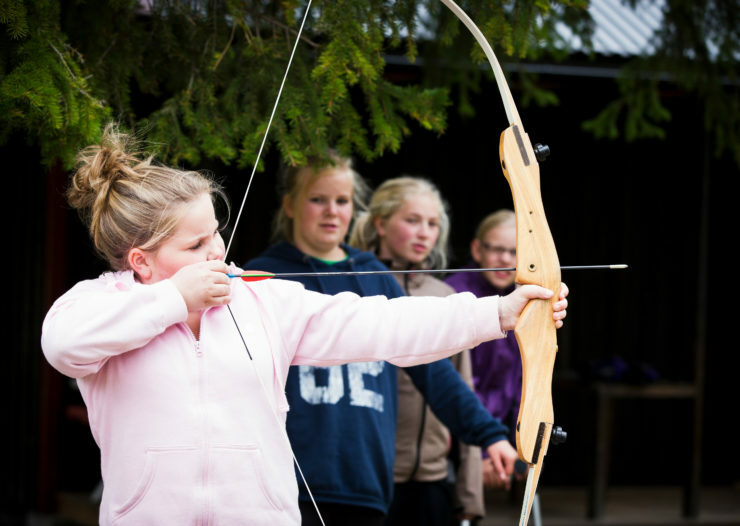 The camp is situated idyllically down in the valley close to river Glomma, forests, mountains and lakes. There are many possibilities and during the summer week we let you experience the diversity of animals, plants and geology whether it is by foot, on horseback, on a bike or in the cayak. 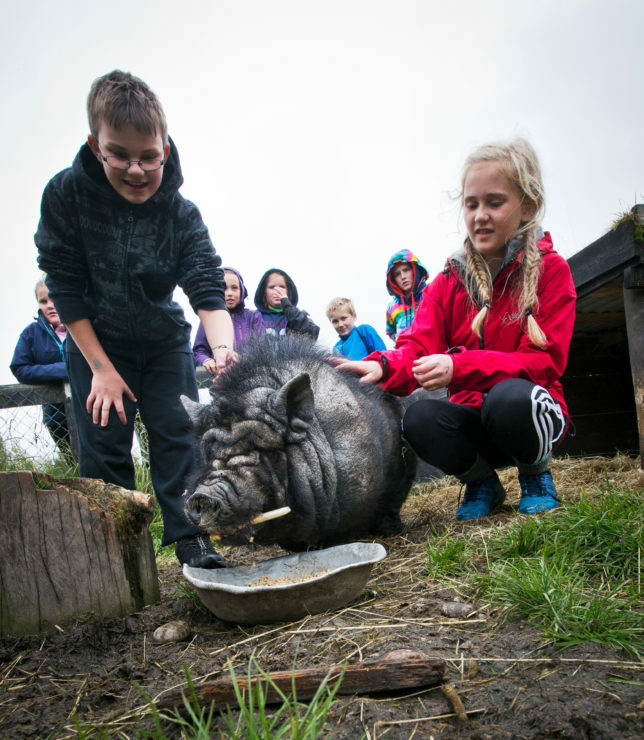 In addition to all the outings in the area we have a number of activities at the camp. Everything from a heated outdoor pool, paintball, bow and arrow and climbing a 12 m high tower, to the skating ramp where the skills rise dramatically during the week. You can spend the night in the log shelter and tipi and grill as many sausages as you like over the camp fire! Maybe we will take a trip to lake Harsjøen where we drive water tubes, sail or paddle canoe or kayak. We can end the day going fishing for the great pike lurking in the reeds before calling it a night at the cabin. Variation and freedom of choice creates good summer memories.